ahhhh the 1950’s. 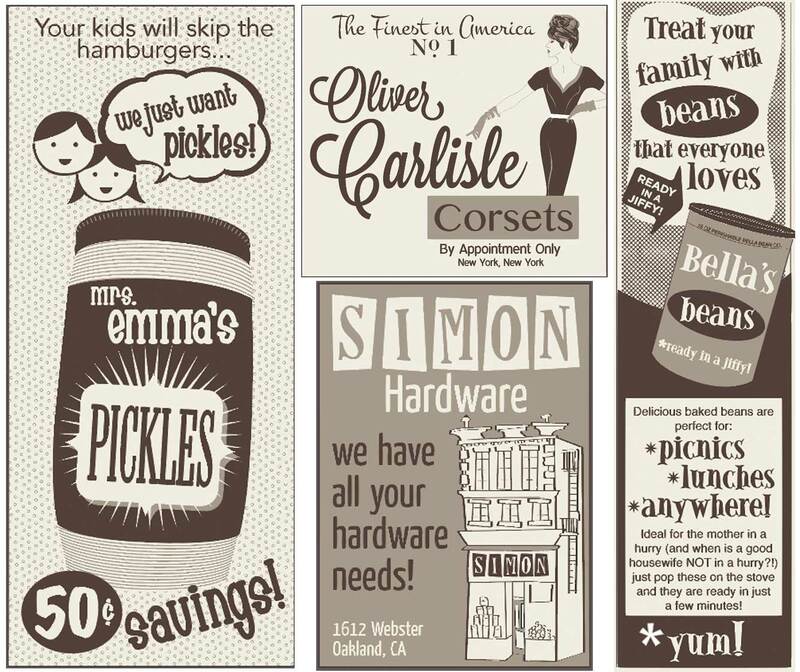 my favorite advertising age was definitely 1945 through 1963. illustrations were EVERYTHING, and though this was only 60 years ago, it was such a totally different world! women were worried about what dishes to ask for as wedding presents, because you were going to be JUDGED by what you served your food on! food quality? not important. this pattern is my second favorite (after read my mind) – from a design perspective. for years, i have collected old life magazines. when i had the idea for this pattern, i spent days getting lost in those magazines – deconstructing what made a 1950’s ad. it was fabulous. some of the best ads i drew: thanks to these cool cats using #mollymutt on instagram, here are a few pictures of awesome dogs on dream lover!